Air BP’s Global Operations Standards Manager, Olivia Stone has been elected as the new Council Chair of the Joint Inspection Group (JIG), marking the first female Chair in JIG’s 50-year history. IATA endorsed JIG, is the world-leading organisation for the development of aviation fuel supply standards covering the entire supply chain for aviation fuels from refinery to wing-tip. Stone will provide leadership to the council and help ensure that refuelling quality and safety is maintained at airports globally. 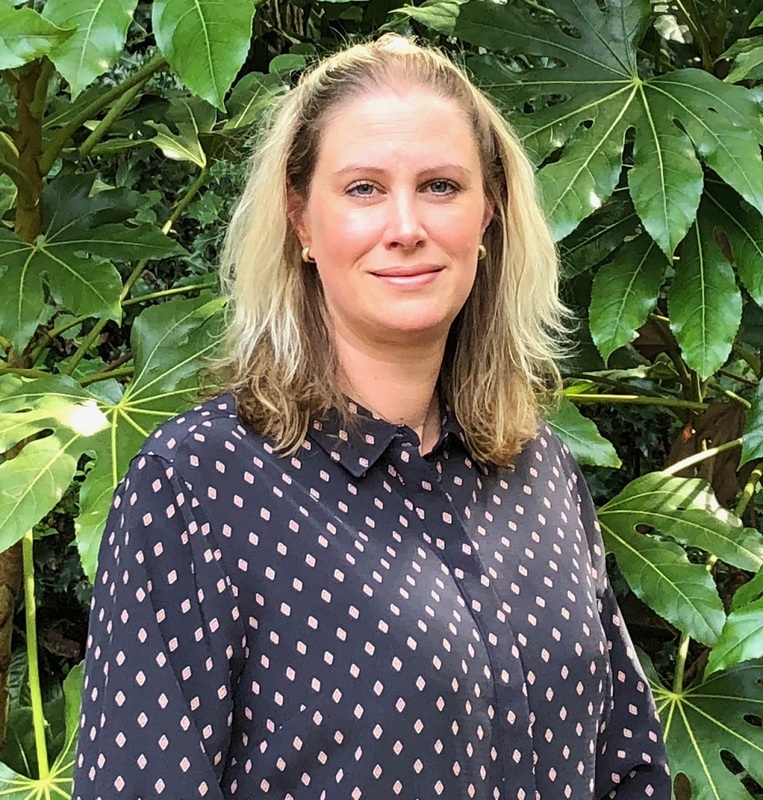 Air BP’s Global Operations Standards Manager, Olivia Stone, has been elected as the new Council Chair of the Joint Inspection Group (JIG), effective immediately. She takes over from John Buxton who served as Chair for the past two years. Endorsed by IATA, JIG is the world-leading organisation for the development of aviation fuel supply standards, covering the entire supply chain for aviation fuels from refinery to wing-tip. Significantly, Stone is the first female Council Chair in JIG’s 50-year history. As Chair, Stone will play a major role in ensuring that refuelling quality and safety is maintained at airports globally. She will also provide leadership to the council and its various committees which includes representatives from ExxonMobil, Total, Q8, Chevron, Shell and ENI. A Chemistry graduate from the University of Kingston, UK, Stone has 12 years’ experience in the aviation fuel industry and is an expert in fuel operations, standards, monitoring and capability development. Herappointment was decided by an election of JIG Council members and is testament to her skills, capabilities and leadership. It is also a reflection of the high regard in which she is held by her peers. Since starting her aviation career at Air BP in 2006 as Product Quality Advisor, Stone has held two key operational roles at the company. These include Operations Manager for Air BP’s UK joint venture, North Air, where she was responsible for managing two of the busiest and largest into-plane operations in the UK and her current role as Air BP’s Global Operations Standards Manager, which she has held since 2015. In this role, Stone is responsible for developing and delivering the standards required to ensure safe, reliable and efficient Air BP operations at around 900 locations in over 50 countries. JIG was set up in the 1970’s by a small group of major oil companies and developed its first set of guidelines in 1973 to coordinate inspections at joint venture locations. Today, JIG Standards are followed by Air BP and over 100 other member organisations operating at more than 2500 airports and supply and distribution locations in over 100 countries globally.